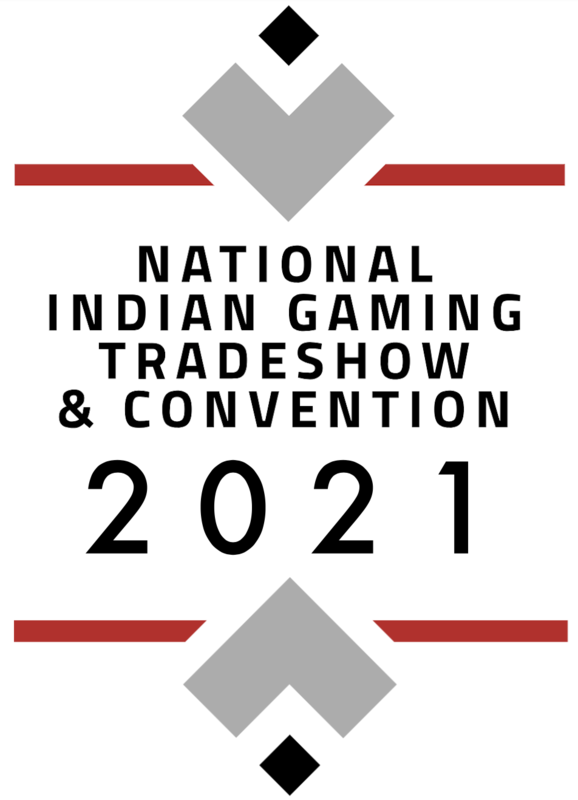 NIGA is a voluntary association composed of Member Tribes & Associate Members representing federally recognized Tribal governments, Tribes, Nations, Rancherias, Pueblos, Bands and Businesses engaged in gaming enterprises in Indian Country. The Stanley R. Crooks Tribal Leaders Conference Center provides prime event space in Capitol Hill; walking distance to the Capitol, Supreme Court, House & Senate offices. Learn more about the National Indian Gaming Association, our mission, our leadership, our team and our members. News and press releases can be found here. Listed in a National Register Historic District in 1976, the Watterston House is a significant part of the Capitol Hill neighborhood’s history. Our conference center provides prime meeting space on Capitol Hill; walking distance to the Capitol, Supreme Court, House & Senate offices. Designed exclusively for the National Indian Gaming Association by Senator Ben Nighthorse-Campbell. Find the answers to FAQ, links to other useful resources, member information and more right here!